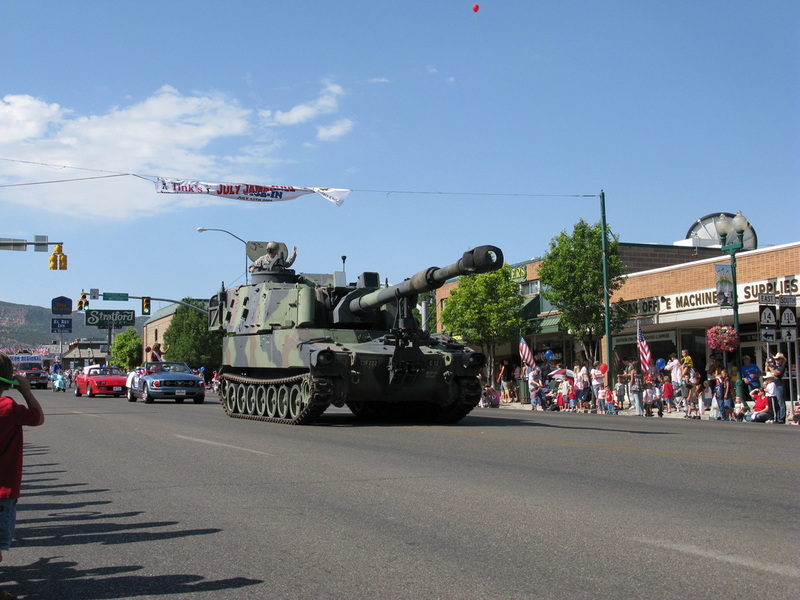 The 4th of July Parade is one of the largest and greatest parades in Cedar City! This year will have a theme and a prize for the entry that best portrays that theme! Honoring Those That Sacrificed For Our Freedom. There is a new parade route approved by Cedar City this year and this will be the first parade on the route. We hope that it will go smoothly, but spectators line-up along the streets from 200 S to 400 N and participates check in at the corner of 400 S and line-up starting at 200 S.